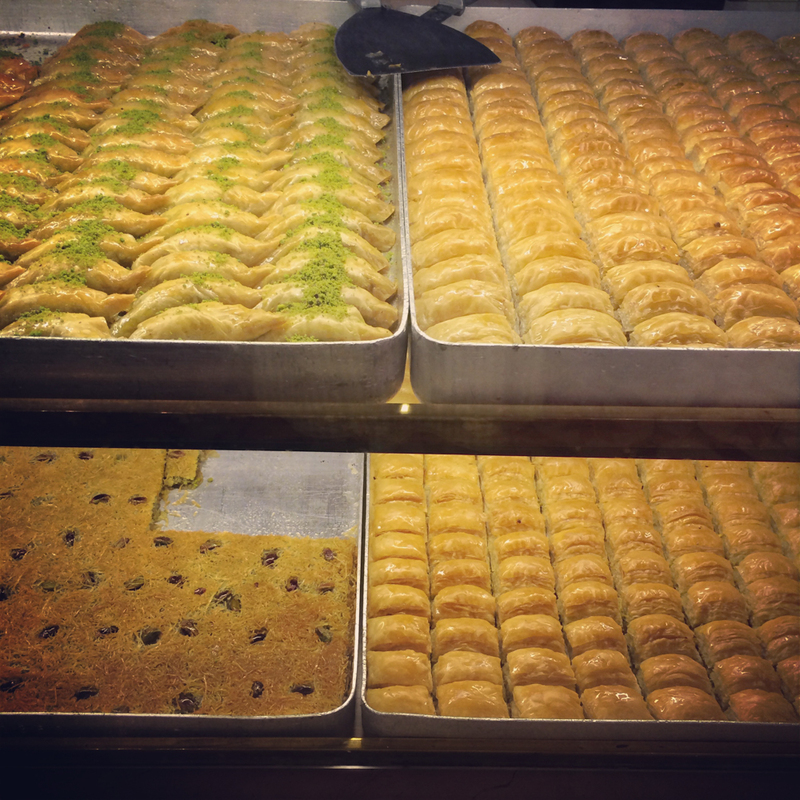 The best baklavas in Istabul!!! Really, you have to stop by this place to sample the little delicious parcels of goodness! 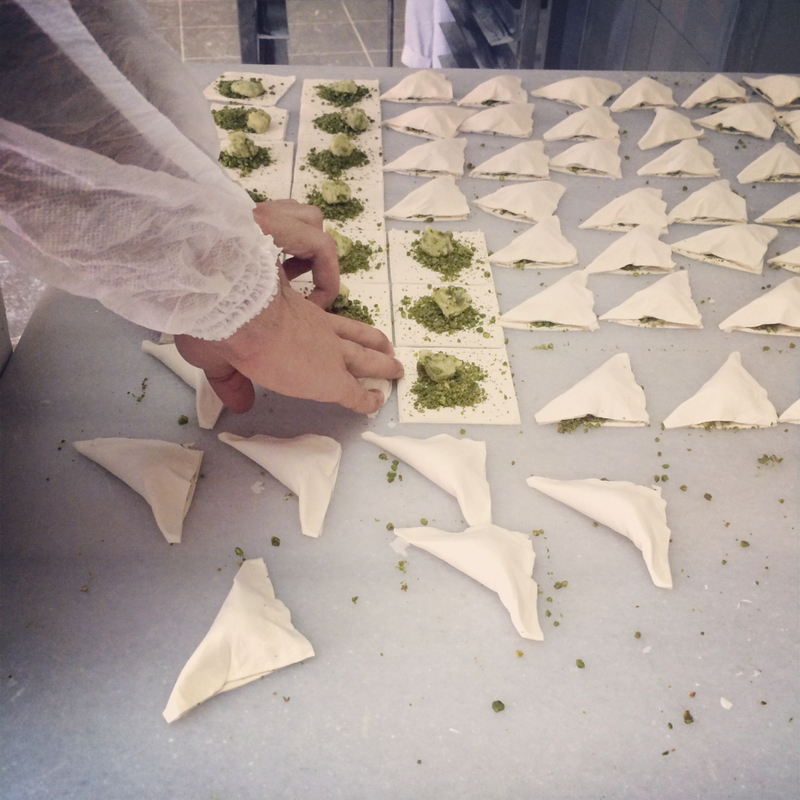 I learnt how to make baklava at ‘Karaköy Güllüoğlu’ in my show. The owner, Nadir Güllü, is an eccentric Willy Wonka–style character, who rushed me through his factory floors, showing me every step involved in preparing an amazing baklava – all the while shouting instructions at me in Turkish while I was trying to follow and make mental notes. It was a whirlwind of an experience, one that will stay with me forever. I visited Karaköy Güllüoğlu in the second Istanbul episode of my show, you can watch it here. 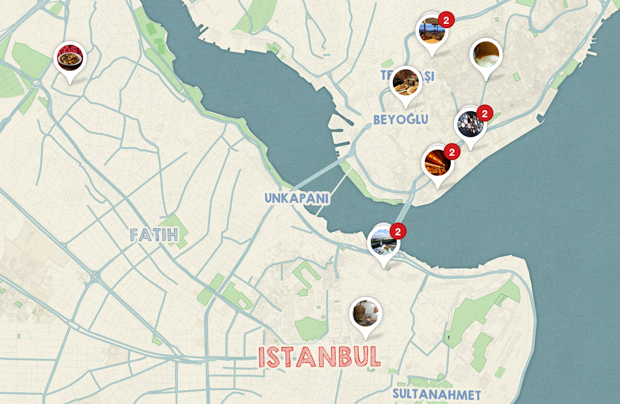 You can find the exact location of Karaköy Güllüoğlu and other tips on my Istanbul Pinterest map. 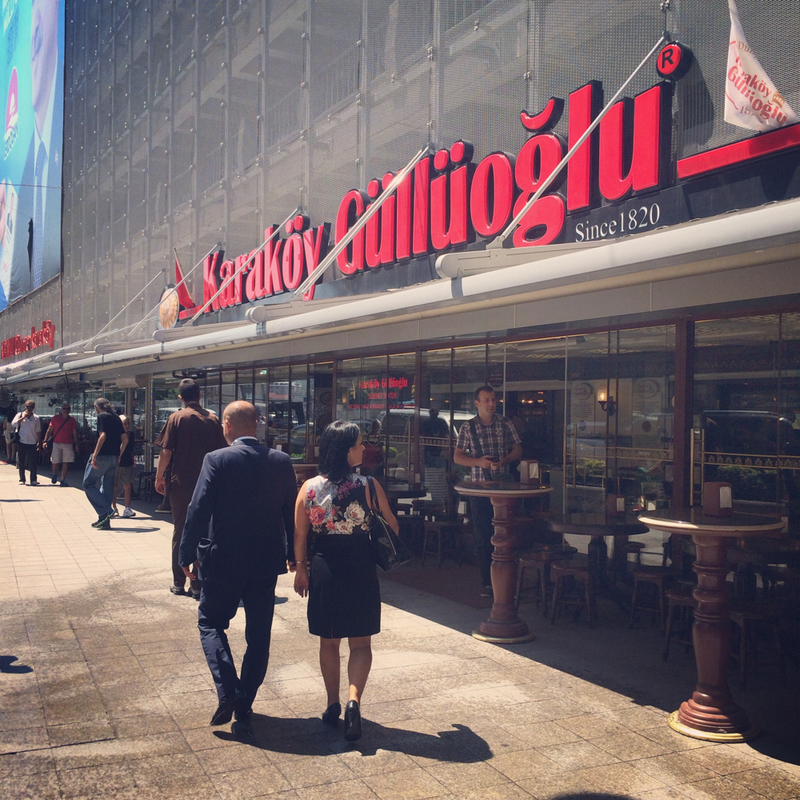 Özkonak is is a muhallebici -a pudding shop specializing in dairy desserts…. 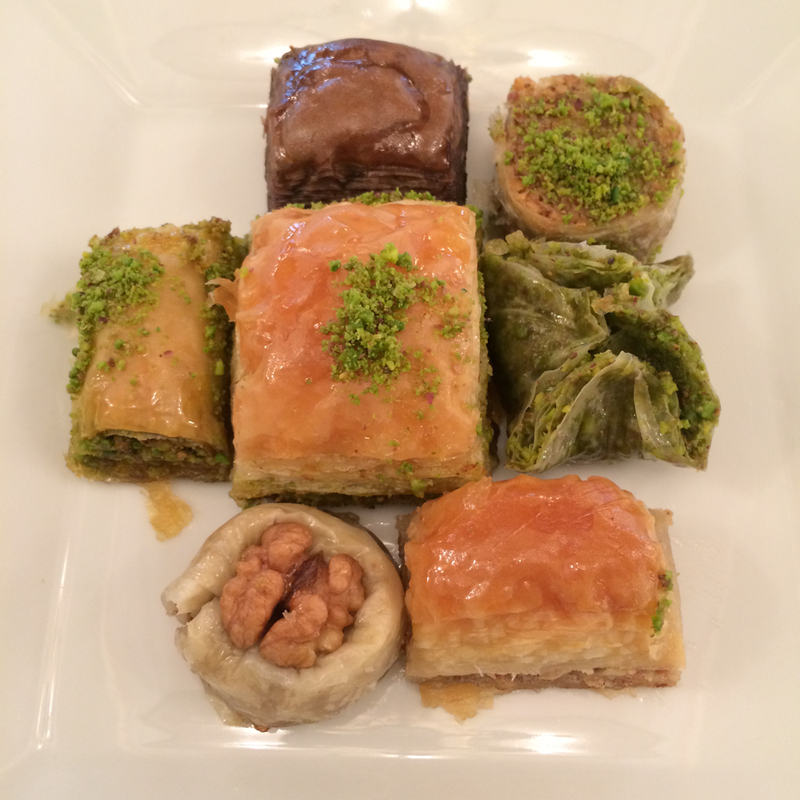 Recently I was lucky enough to spend a full week in Istanbul….